The Kriss is a cognac-based cocktail along the lines of the Stinger. It’s long and strong, and not too sweet with the vermouth to balance out the amaretto. It’s ideal for sipping along at your leisure or with a meal. You can also toss these back on a long night of partying, but cognac cocktails are worth savoring without too many distractions. 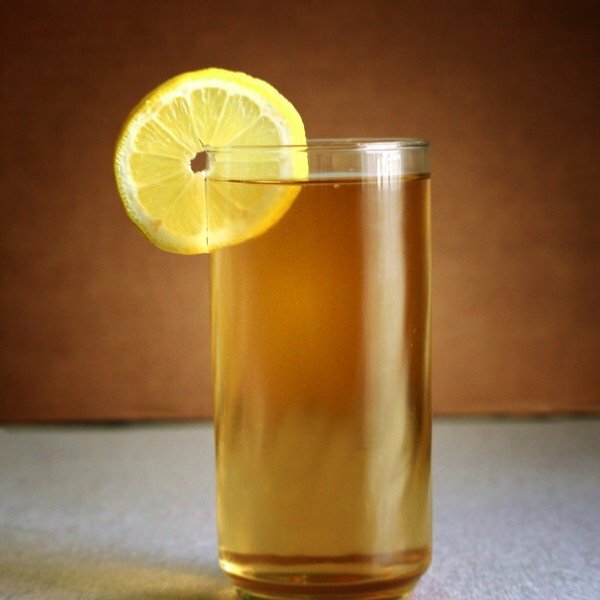 Build your ingredients into a highball glass, finishing with the tonic. You can garnish with a sliver of lemon peel.